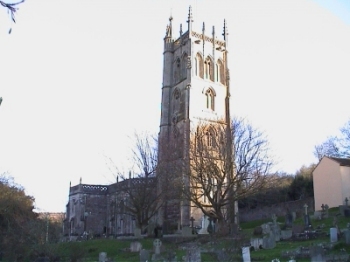 Winscombe is situated close to the Mendips. It is overlooked by Winscombe Hill. The church is set on a hill, which gives great views over the surrounding countryside. 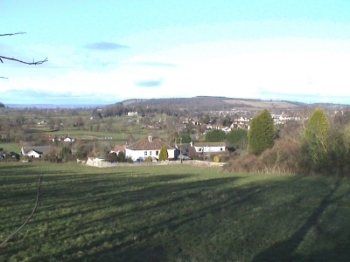 Sidcot, which is part of Winscombe, is famous for its Quaker School.